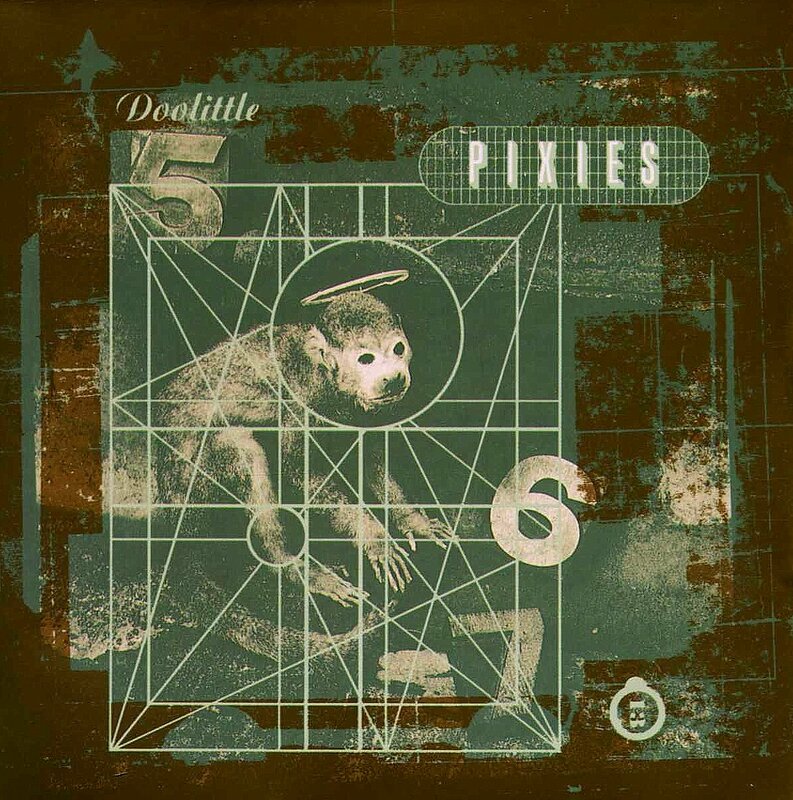 HISTORY – 17 April 1989 – PIXIES Release Second LP ‘DOOLITTLE’ 30 Years Ago | TURN UP THE VOLUME! 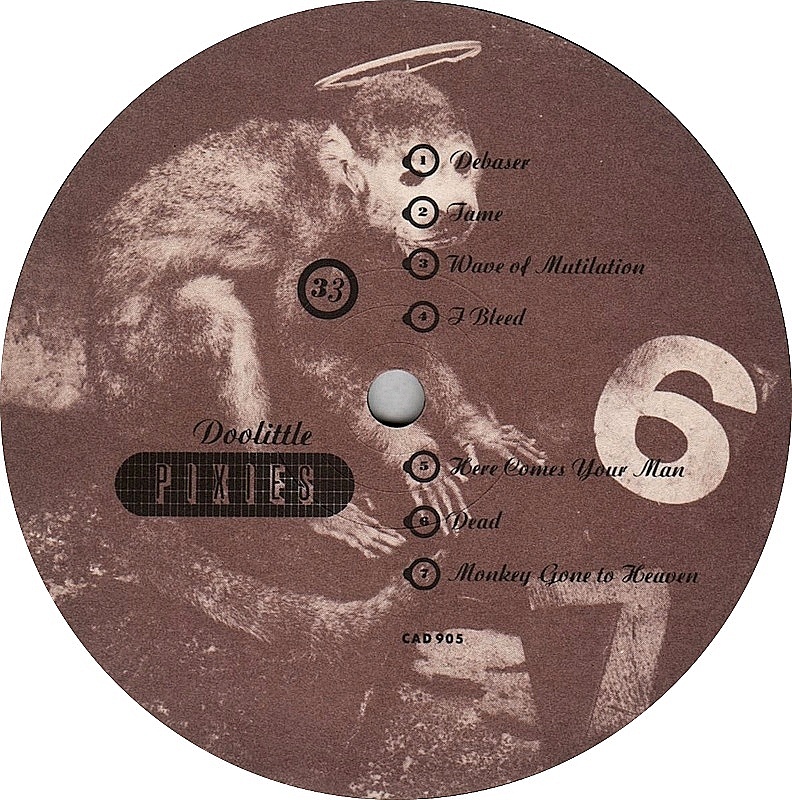 PIXIES, the band who changed noise rock in a way that it actually became part of the left side of the mainstream, released their second and one of their best LPs DOOLITTLE today 30 years ago, on 17 April 1989. Six years later (1995) the record certified gold in America (see, I just told you, left-side of the mainstream) thanks partly, IMO, to its accessible singles.